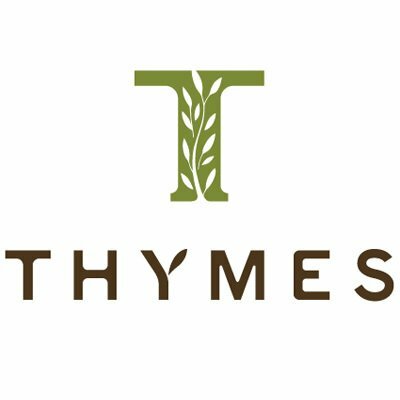 For over 30 years Thymes has been dedicated to creating meaningful and beautiful products! From lotions, to room sprays to bath salts they have everything to make your home perfect. They strive to design fragrances that balance familiarity, rooted in botanical perfumery – nature, refined with a sophisticated air.